San Diego State University Associate Professor of History and Digital Humanities, Angel David Nieves, and his Co-PI, Elaine Sullivan (UC-Santa Cruz) were awarded a $100,000 grant from the Andrew W. Mellon Foundation and the National Historical Publications and Records Commission towards the creation of a publishing cooperative for 3D scholarship and digital scholarly editions. 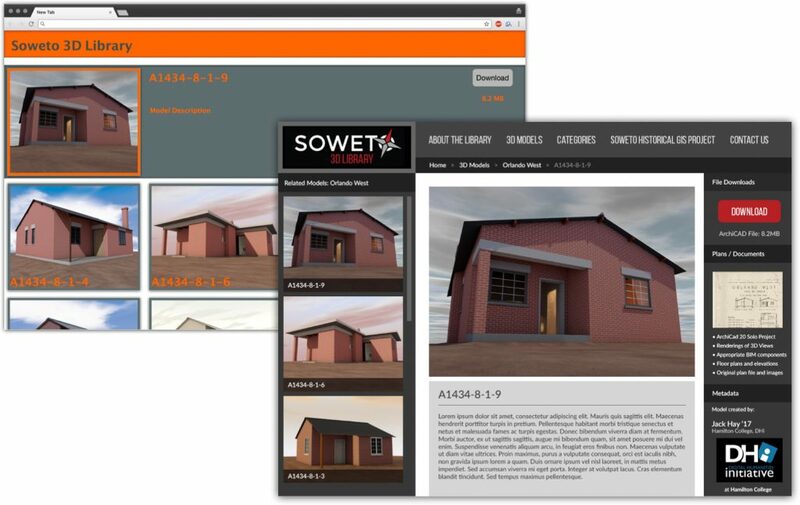 The project, “Scholarship in 3D: A Proposal for a Digital Edition Publishing Cooperative,” intends to develop the necessary shared knowledge base and infrastructure for the successful publication of scholarly 3D digital editions, and to create new pathways to publication for scholars working with 3D content. Networking Visual Culture, and the American Historical Association. Publishers on the grant include Stanford University Press, the Cotsen Institute of Archaeology Press at UCLA, and the University of Georgia Press. The project is significant as it joins together two areas of scholarly inquiry in digital humanities that seek to identify and address the long term challenges of digital preservation of historical resources and to provide access to a range of content types, especially in the modeling of 3D reconstructions. The proposed Cooperative first meets at UCLA, Feb. 22-24, to begin their work. Lisa Snyder (UCLA) will host the meeting and act as our Project Director and site coordinator. 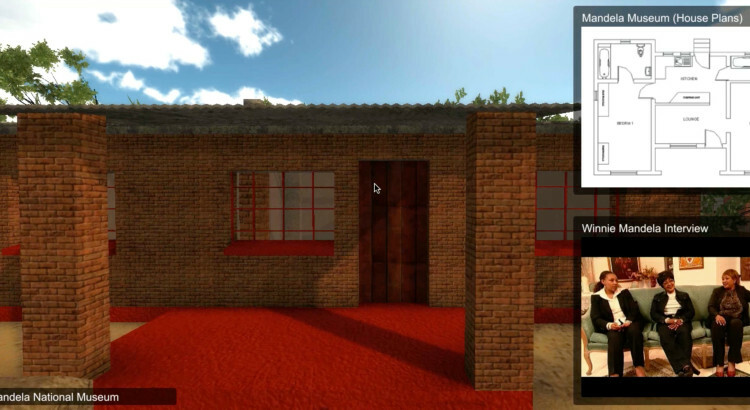 Prof. Nieves’s project, Apartheid Heritages: A Spatial History of South Africa’s Townships, brings together 3D modeling, immersive technologies, and digital ethnography in the pursuit of documenting human rights violations in apartheid-era South Africa. Nieves, who has been on leave at Yale University this past year as a Presidential Visiting Associate Professor, returns to the SDSU campus this fall as an active member of the Area of Excellence (AoE) in Digital Humanities and Global Diversity. 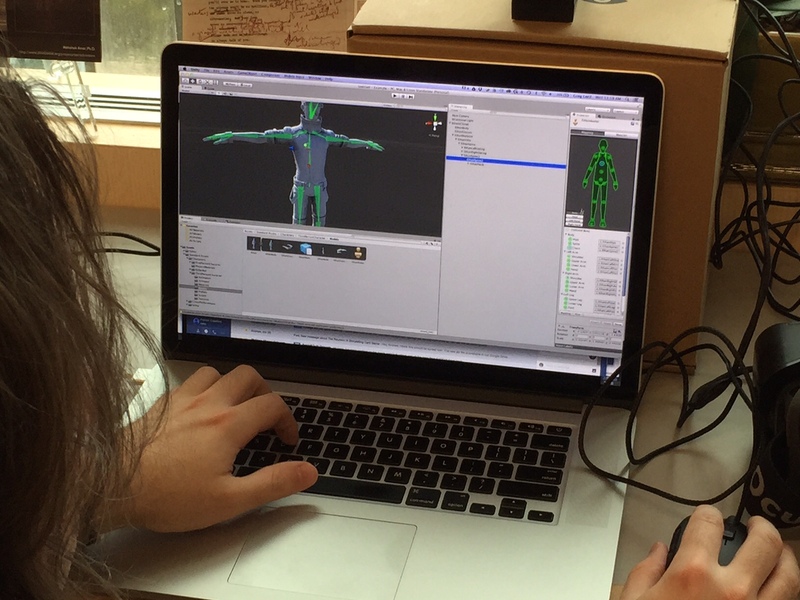 The work on this year-long planning phase, if successful, anticipates extending other grant opportunities to graduate and undergraduate students working in digital humanities in the Department of History. 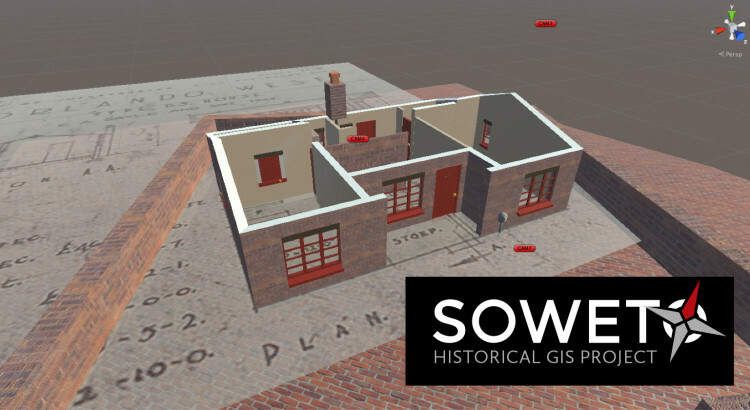 Soweto Historical GIS Project – Jack Hay Presentation from Digital Humanities Initiative on Vimeo. 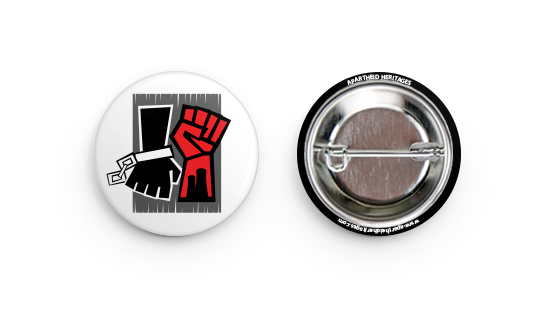 The Social Justice History Platform is a software platform designed to represent geographic and spatial data within an enhanced interface designed to contextualize locations and objects alongside the primary source documents that provide their historical narrative, and a range of related multimedia objects (including video, audio, images, and text). 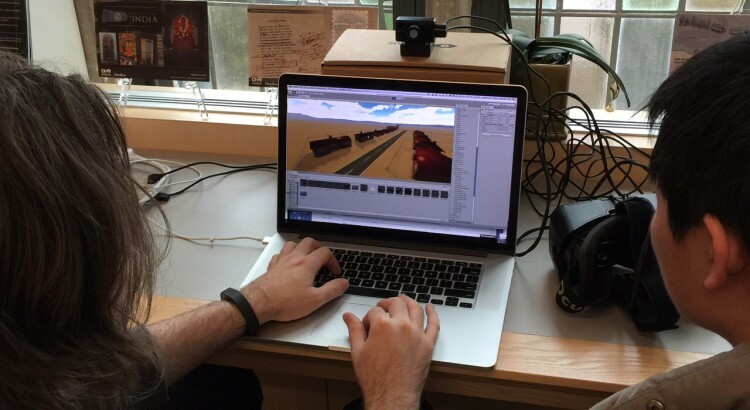 This platform is built on the Unity engine, and is currently in closed testing. 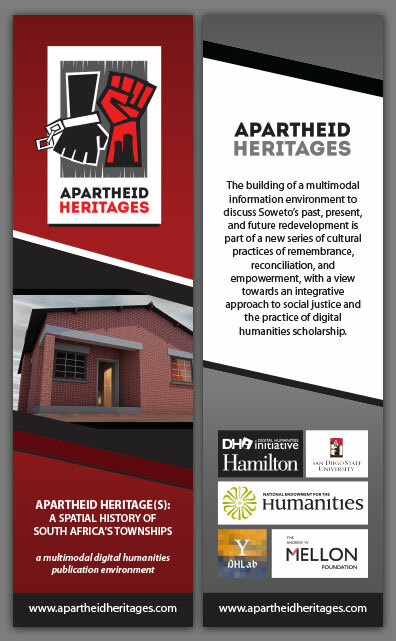 You can see our first video of the platform in action, at the SHGIS project page on the Digital Humanities Initiative (DHi) website. Developing a User Interface (UI) layer for the Soweto Historic GIS project opens up a wide range of opportunities to integrate contextual information into the 3D virtual environment we have started to build around the township of Soweto in Johannesburg. These features will help make our large store of archival data more directly available to the user, without having to leave the 3D space in order to browse our repository. We hope this allows for both deeper delving into the locations users are particularly interested in, and also the chance to discover new areas, and their unique histories, as they explore the space in 3D. We expect this new interface layer, and the features listed above, to be integrated into our live SHGIS demo by late February, 2016. Sharing a copy of our new logo for the NEH Institute for Advanced Topics in the Digital Humanities. Gregory Lord and I worked to develop this logo in just a few hours. Thanks to Kim Gallon (Purdue) for being so agreeable and collegial with allowing us to “run with it,” so to speak. Kim and I are developing a great partnership as Co-Directors on this NEH award. Can’t wait to finally meet her in-person at the meet-up on Friday, Sept. 25th at NEH ODH in Washington, DC.